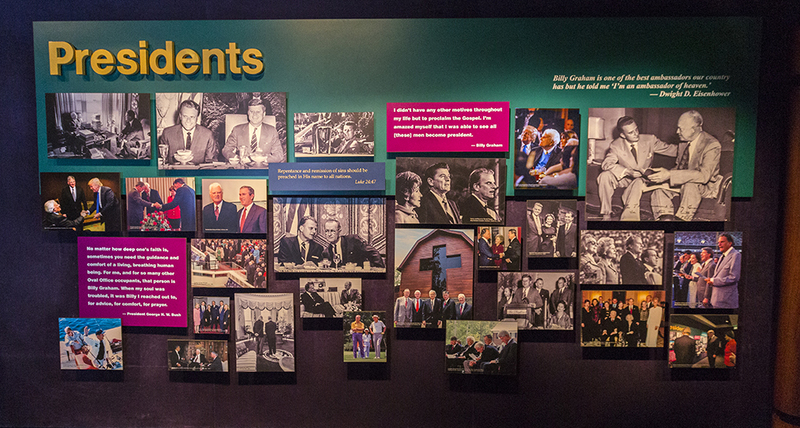 Today, to mark the inauguration of the 45th President of the United States, photos of President Trump were added to the Journey of Faith inside the Billy Graham Library. 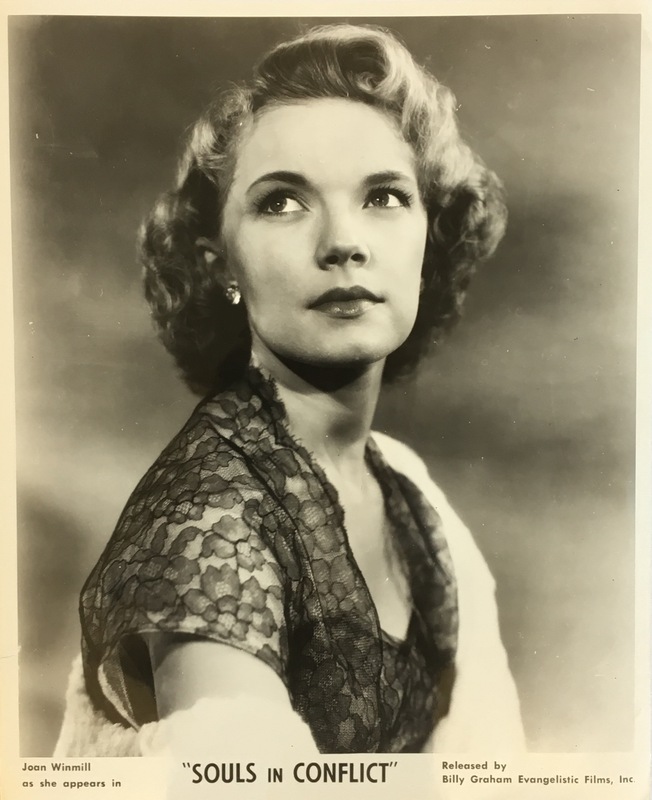 Joan Winmill, an actress for World Wide Pictures in the 1950s lived an inspiring life. She went from being an actress in London who rejected the Lord, to a friend of Ruth Bell Graham starring in Christian film. 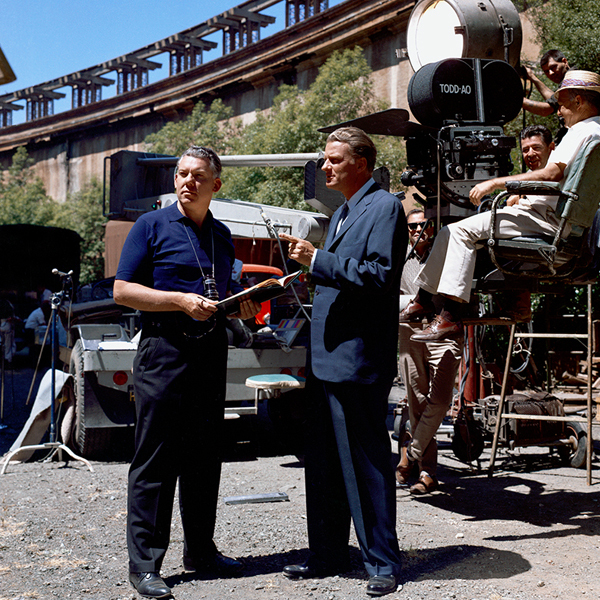 When Billy Graham was thrust into the public eye in the late 1940s, his charisma caught the attention of several Hollywood producers. 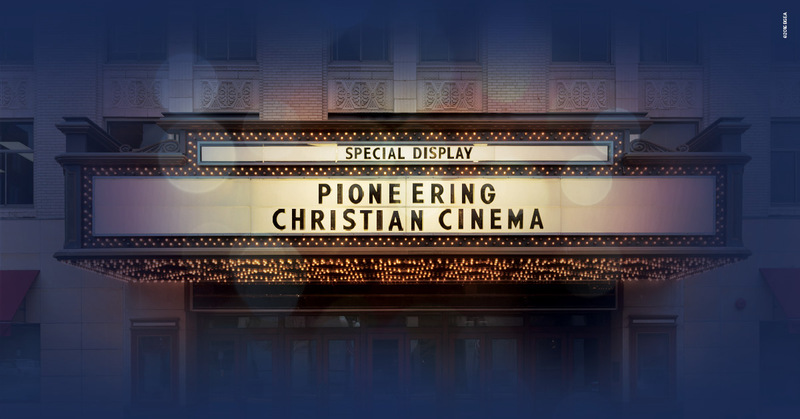 Now through Feb. 28, the Billy Graham Library will feature the display “Pioneering Christian Cinema” in The Journey of Faith. 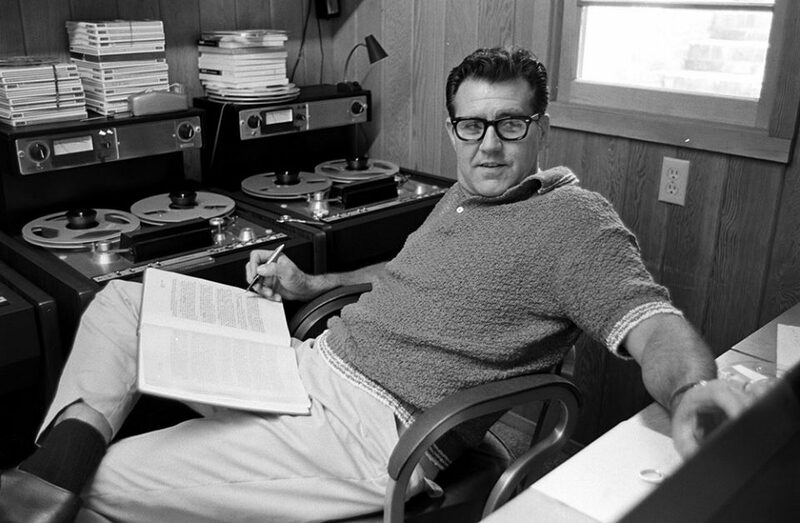 For more than 60 years, Cliff Barrows was one of the most vital components—and most recognized faces and voices—of the BGEA’s worldwide ministry. Learn more about a life dedicated to Jesus in the special exhibit: Cliff Barrows Tribute through Jan. 31. The Billy Graham Library is pleased to announce the winners of our very first Student Art Contest. 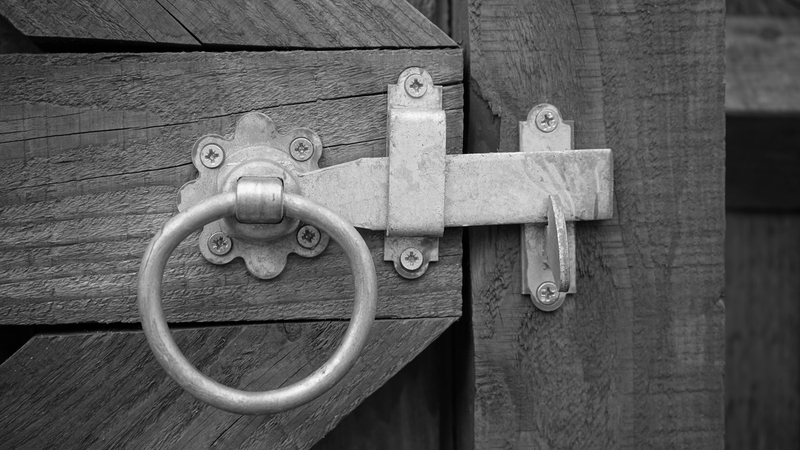 What do you say to a friend, family member, or even stranger who is suffering from a crisis? 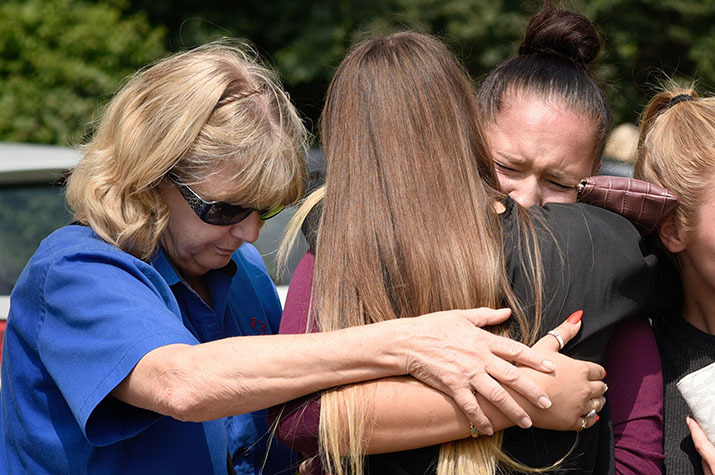 Tips on comforting those experiencing emotional suffering from the Billy Graham Rapid Response Team. 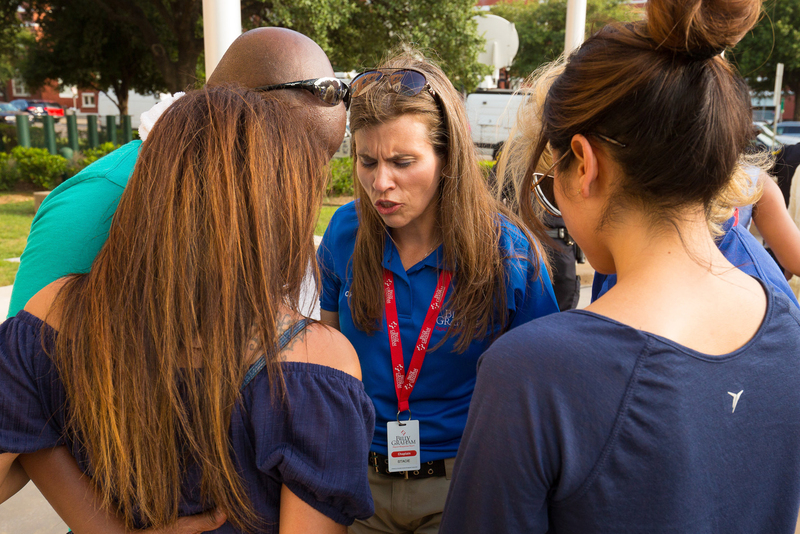 Tips on comforting those experiencing emotional suffering from the Billy Graham Rapid Response Team. 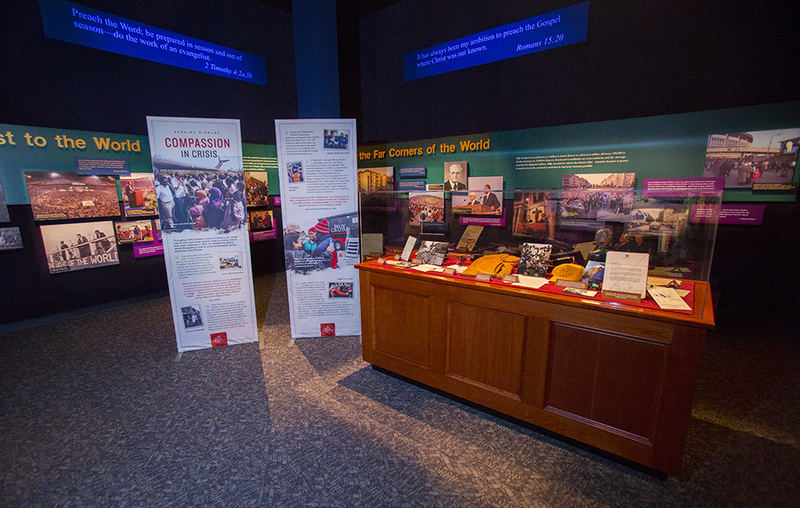 Now through Oct. 31, the “Compassion in Crisis” display highlights the work of Billy and Franklin Graham, the World Emergency Fund and the Billy Graham Rapid Response Team (RRT) in disaster zones around the world.